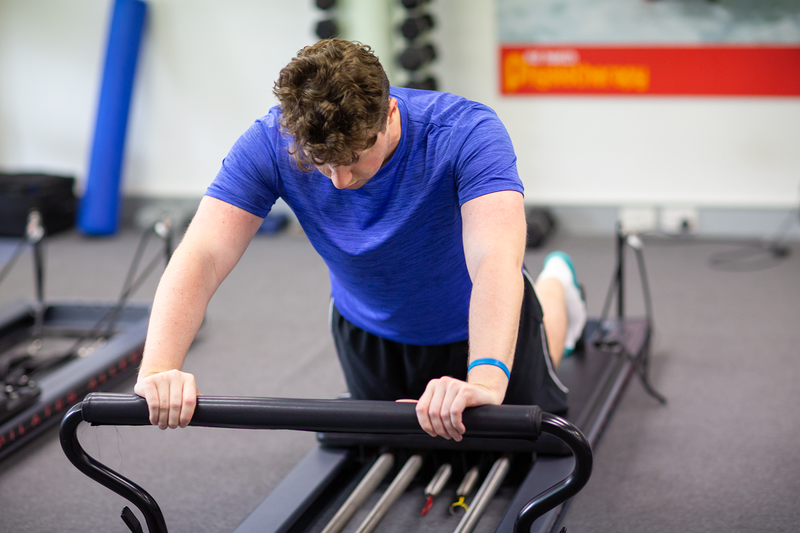 Our personalised Clinical Exercise program is suitable for everyone, including those with musculoskeletal pain or injury. 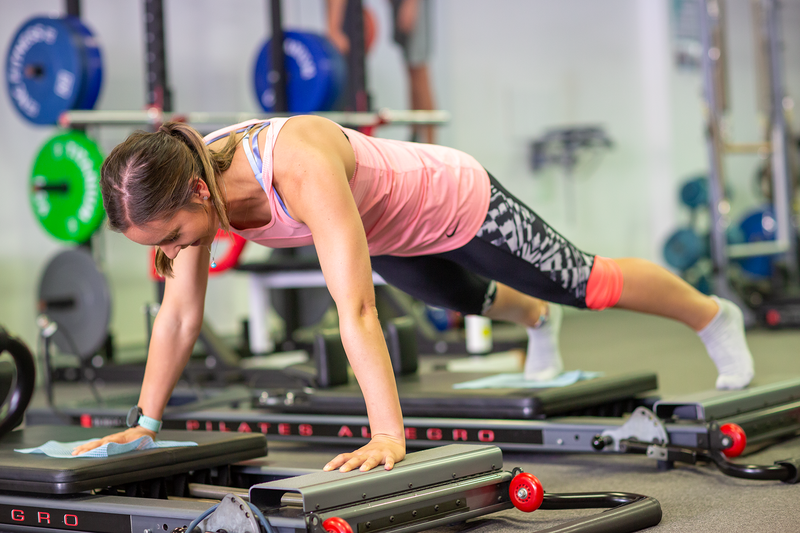 By working to an individual program, designed & fully supervised by qualified Physiotherapists and Accredited Exercise Physiologists, you can be assured that the training you do is right for your body. Whether you would like to be more active with your children or lead a more adventurous lifestyle, MD Health Clinical Exercise is the first step to a healthier you. 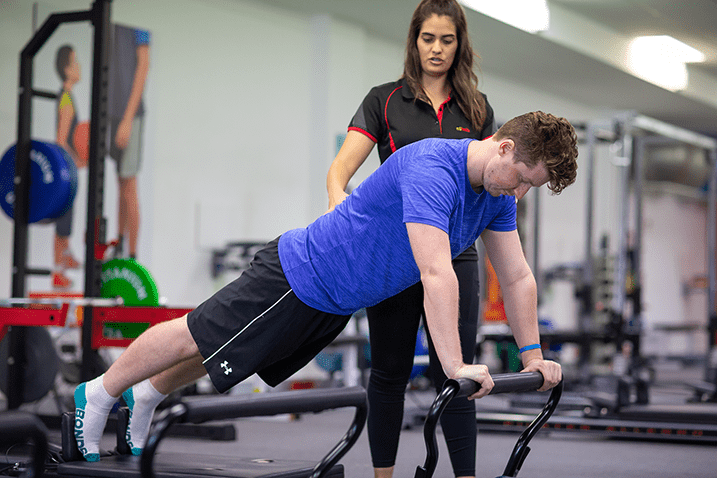 During each carefully supervised session, one of our Physiotherapists or Accredited Exercise Physiologists will take you through specific exercises according to your treatment plan. We regularly update your program to ensure the exercise mix is both effective and interesting! Real results can be achieved with just two half hour training sessions a week.